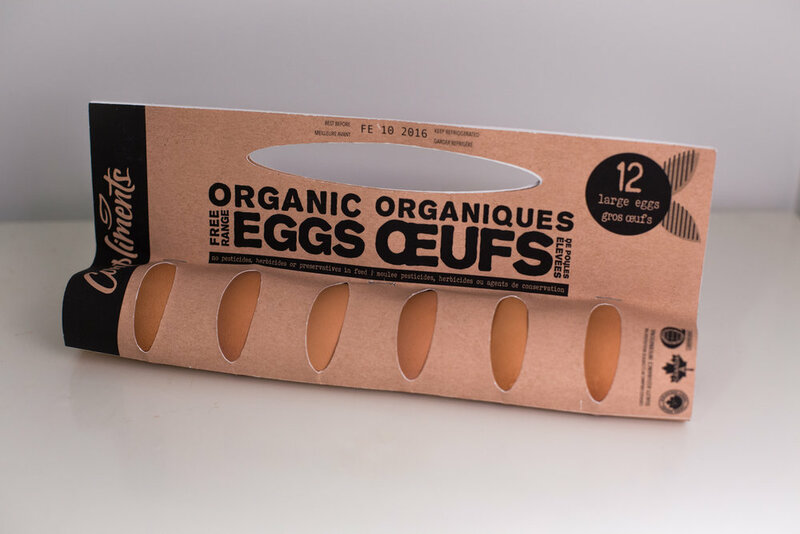 In 2015, my design class was challenged to pick a product that had packaging that could be made into something more sustainable and aesthetically pleasing. I chose an egg carton made out of plastic. 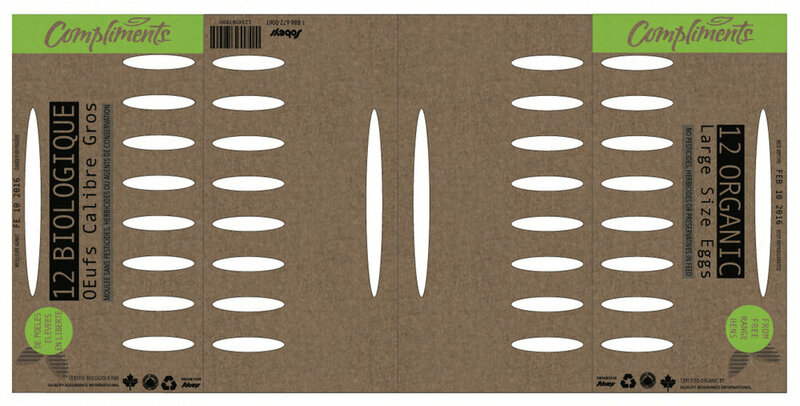 Through a lot of trial and error, I came up with a unique packaging concept that was made from a single piece of cardboard. To begin my design process, I sketched out nearly 100 possible design directions. Next, I started to prototype my most viable options. Prototype of an egg carton with a paper bag cover used for composting egg shells. Prototype of a single-sheet egg carrier with handle. V1 of designed egg carrier with handle. After feedback that my text felt too digital and not friendly enough, I decided to revamp my design with more approachable and rounded accents. 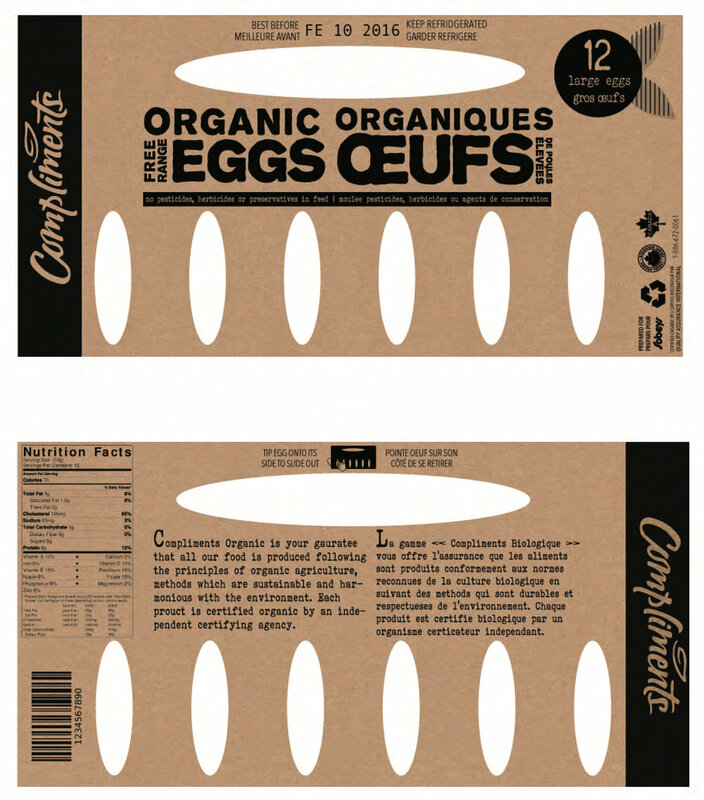 Final egg carton redesign holding eggs.